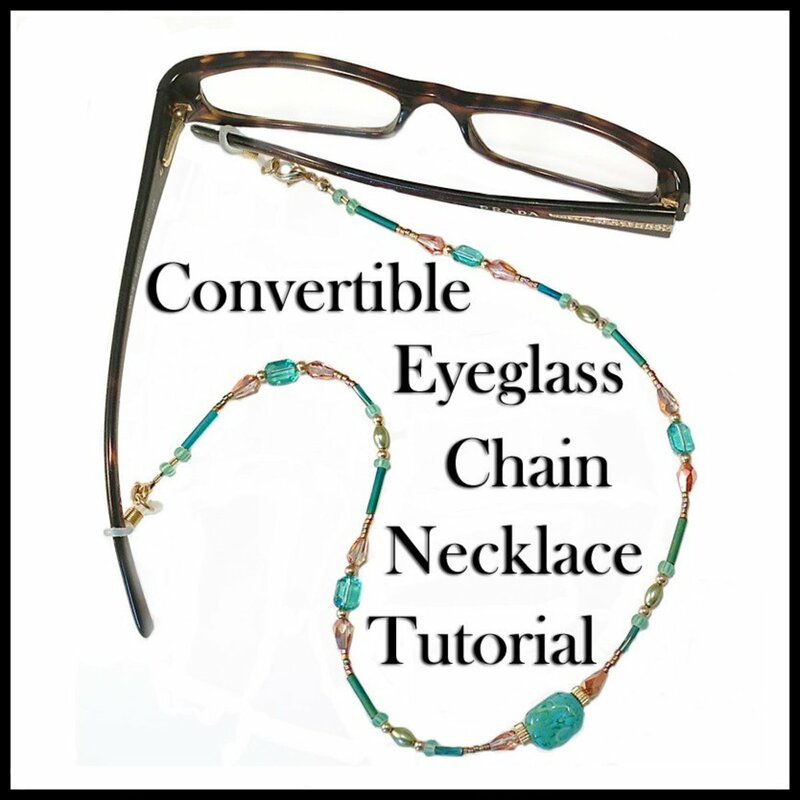 Are you looking for a unique way to add to your jewelry wardrobe without spending a fortune or too much time? 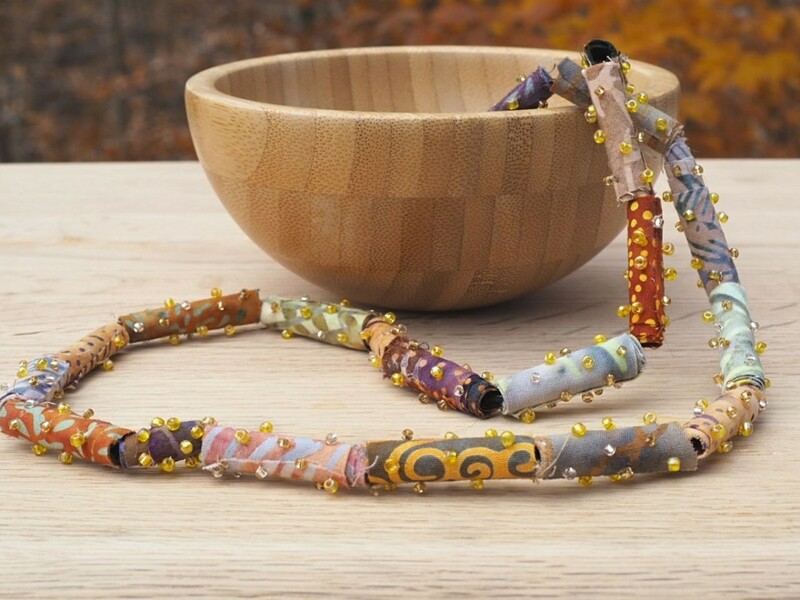 Try making these batik fabric beads and turning them into a stunning necklace. 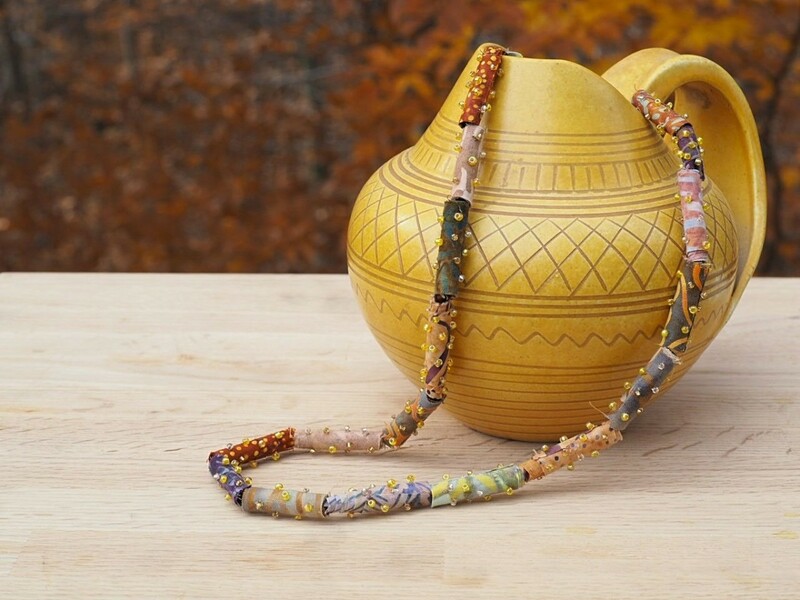 While the beads can be made out of any fabric, they look particularly nice when made out of batiks. Using this type of fabric gives them an earthy, almost tribal or ethnic feel. This is a simple and quick project that only needs a few supplies. You'll have a one-of-a-kind piece of jewelry that shows off your sense of style without breaking the bank. 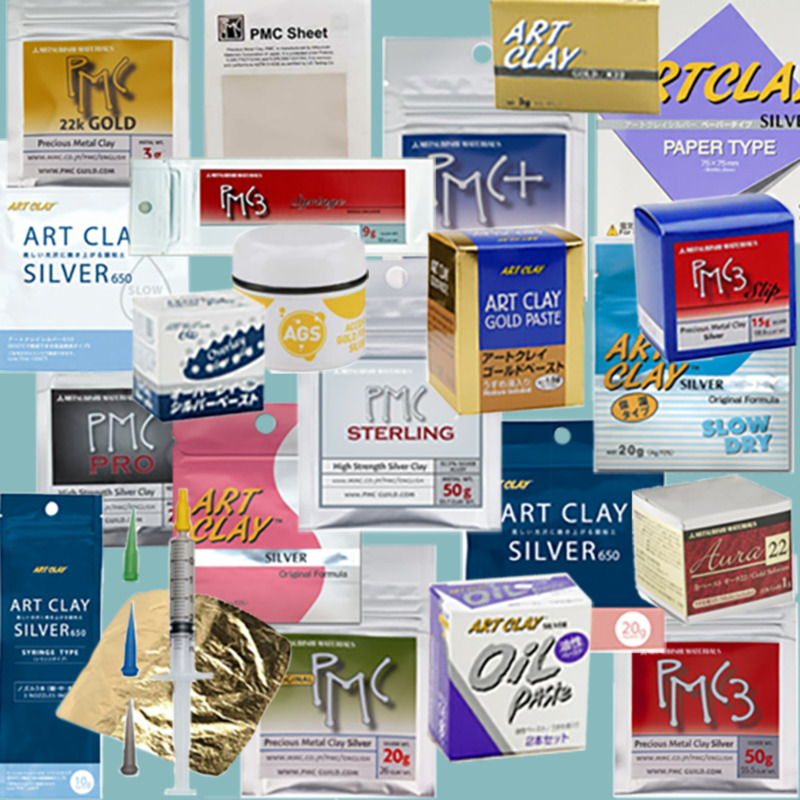 Do You Enjoy Working With Batik Fabrics? Strips of batik fabric in the colors of your choice, each cut approximately 1" X 4". 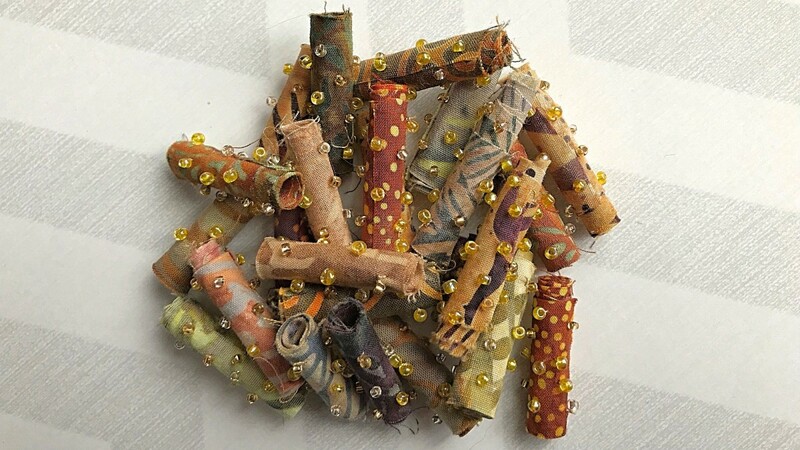 You'll need 1 strip of fabric for each bead and the amount you need depends on how many you will be making. Needle - I used these quilting betweens needles size 10. Because of the seed beads you want to make sure your needle is small enough for them to fit. *Note about the glue: Make sure to follow the instructions on the glue you are using. I used a strong fabric glue and needed gloves to protect my skin. Working on a protected surface so it doesn't get glue on it, start forming the fabric bead around the chopstick. 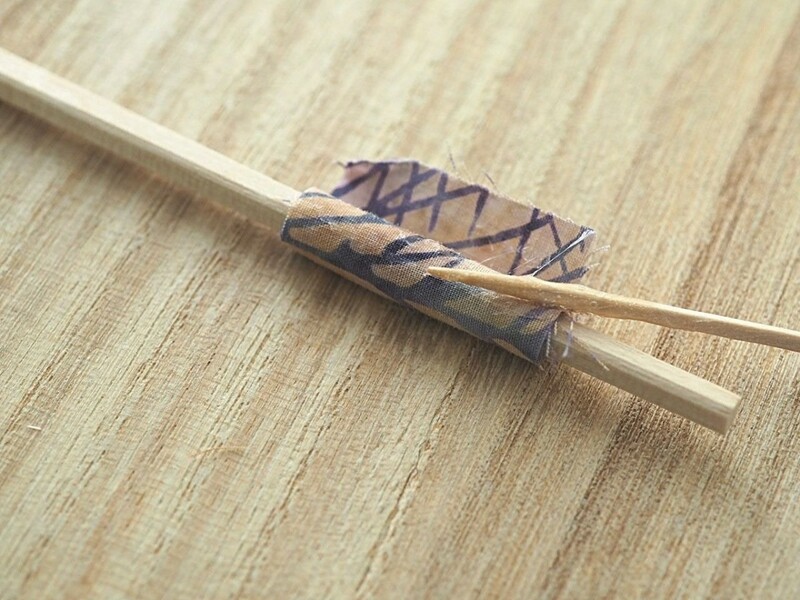 Put a little bit of fabric glue on the tip of a toothpick and coat the one end of the fabric strip. You don't need a lot of glue. 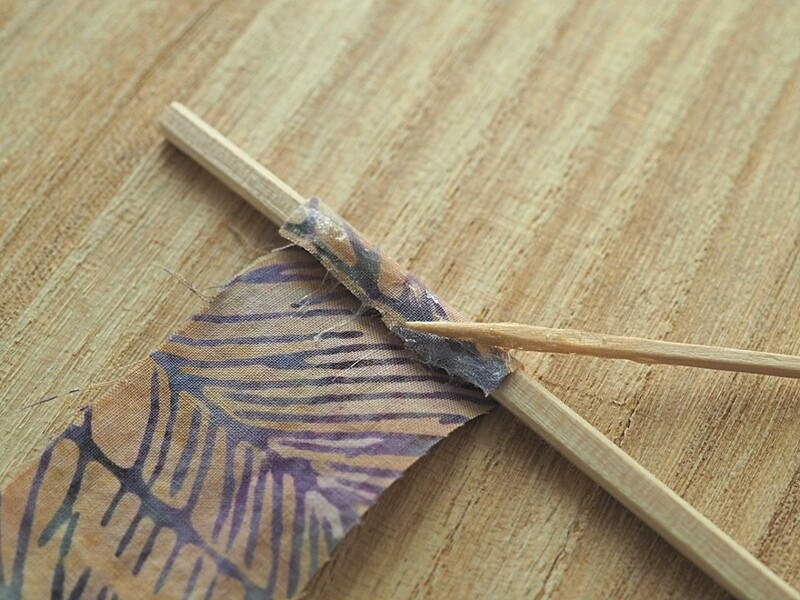 Pulling gently so there is no wrinkling, roll the fabric around the chopstick until it is completely done. 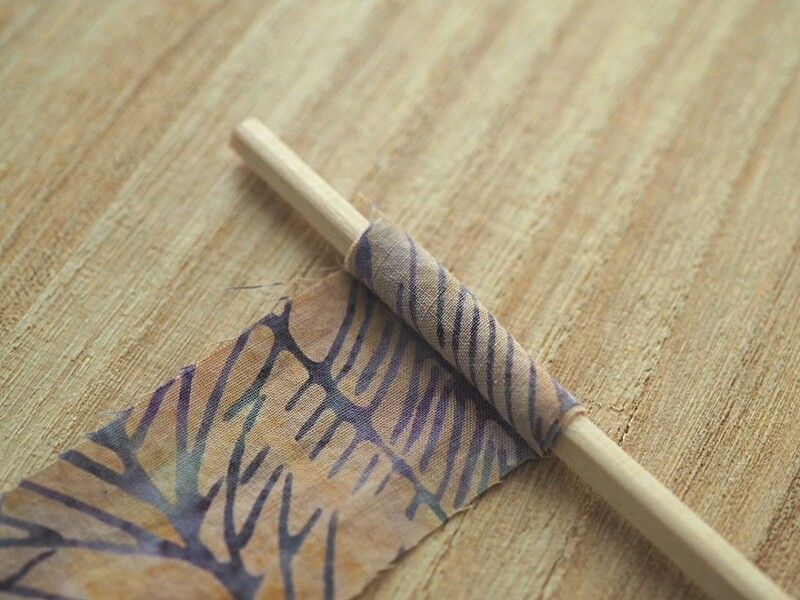 Once you've finished rolling, add a little more glue to the end so that the fabric doesn't unroll. Smooth down end gently to secure. Once done, set the bead aside to dry. 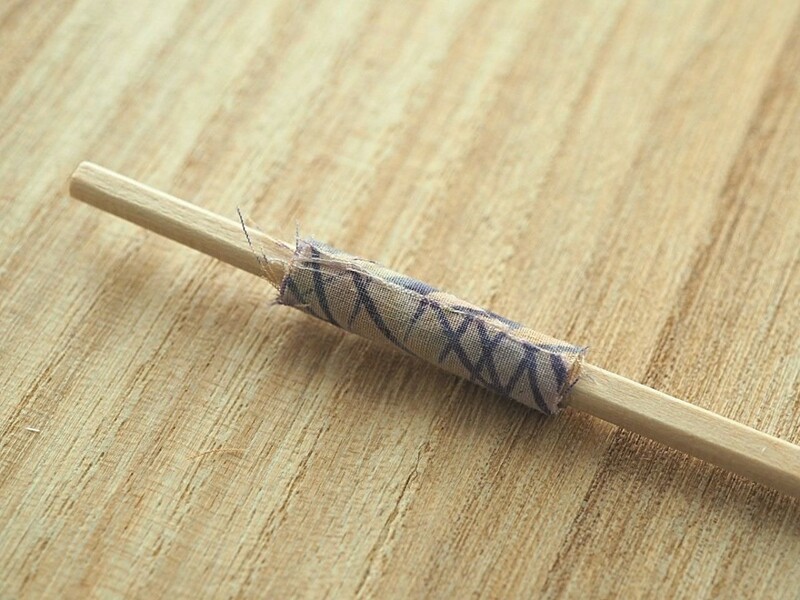 Before you do, make sure to give the bead a gentle tug to make sure it's not stuck to the chopstick. Sometimes a little glue will ooze out. Check the instructions for the glue you are using to see how long it will take to dry. 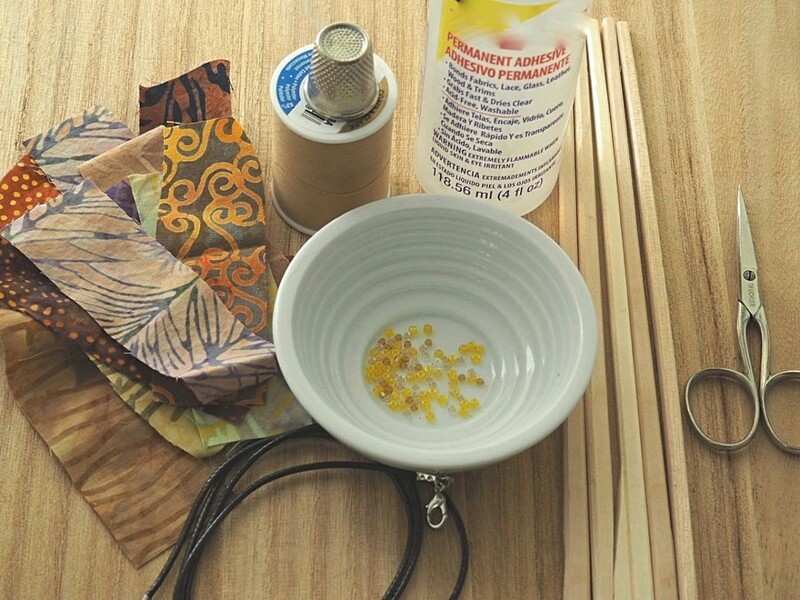 You don't want to start adding beads until the glue is set. Using your needle and strong thread of your choice, thread the needle and tie a knot at one end. Bring the needle along the chopstick up through the center, or the hole, of the bead and bring it up where you want to place your first seed bead. Note: Use a thimble to add the beads. It can be a little tough sewing through the fabric layers and even tougher when sewing through the portion that has glue on it. 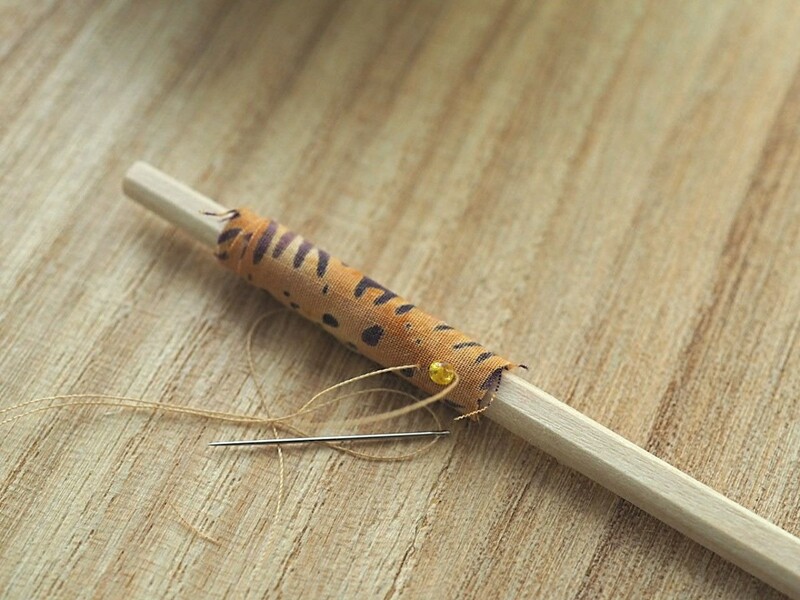 Once you have brought the needle through, add a seed bead. Bring your needle down through the fabric, immediately adjacent to the bead you just added. Push the needle along the inside of the bead and come up at the next point that you want to add another bead. I space mine about 1/4" apart. Keep adding seed beads, working your way around all of the fabric. 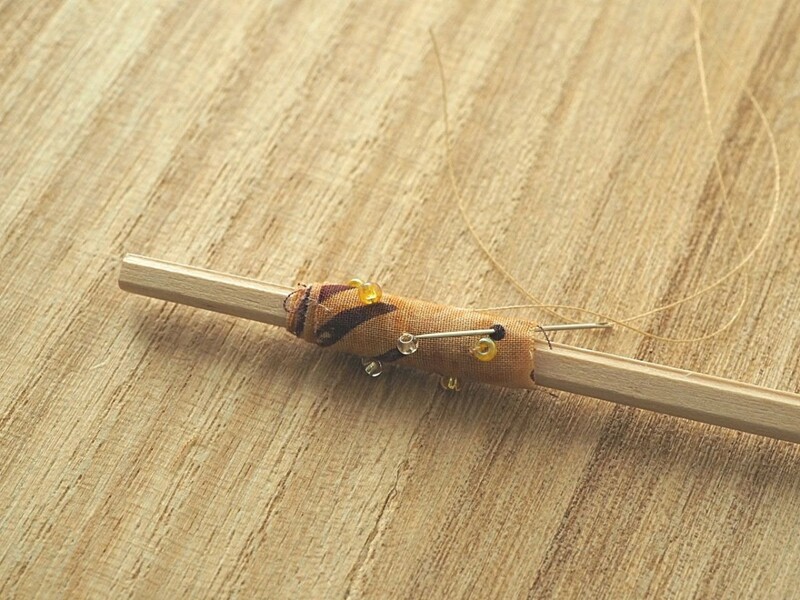 Your last bead should be added near the edge so that it will be easy to tie off. 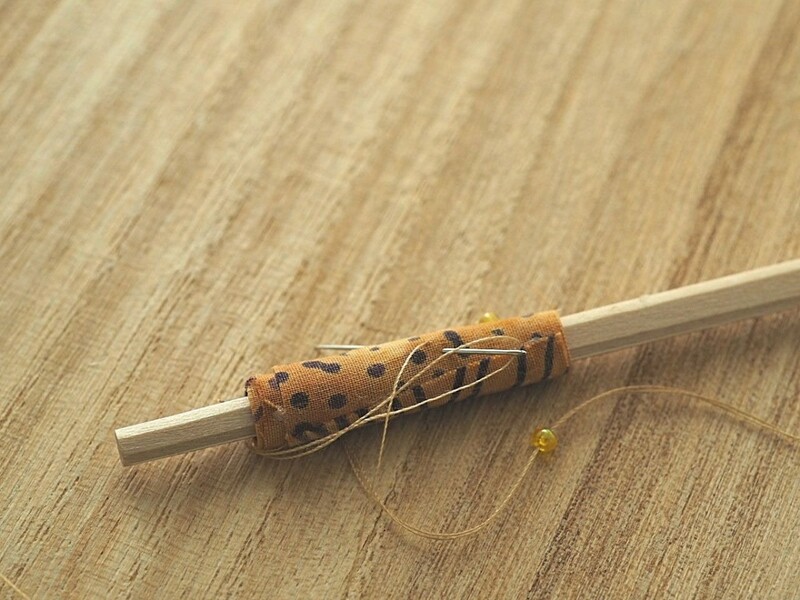 When your final bead is in place, secure it by bringing your needle through the fabric to the chopstick and then bringing it back up as closely as you can to the last bead you added. 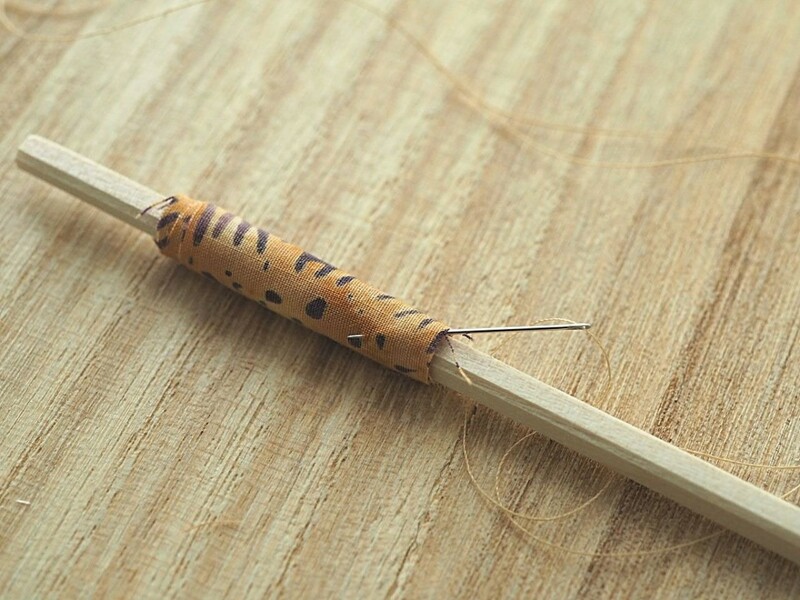 Take your needle and sew a tiny stitch under the bead, grabbing some fabric. Pull the needle and thread through until you have a loop. Form a knot using the loop and gently tug to secure. The knot will be hidden by the bead. Snip the thread off as closely as possible to the knot. I have created a video to show you the bead making process from start to finish which I hope you find helpful. 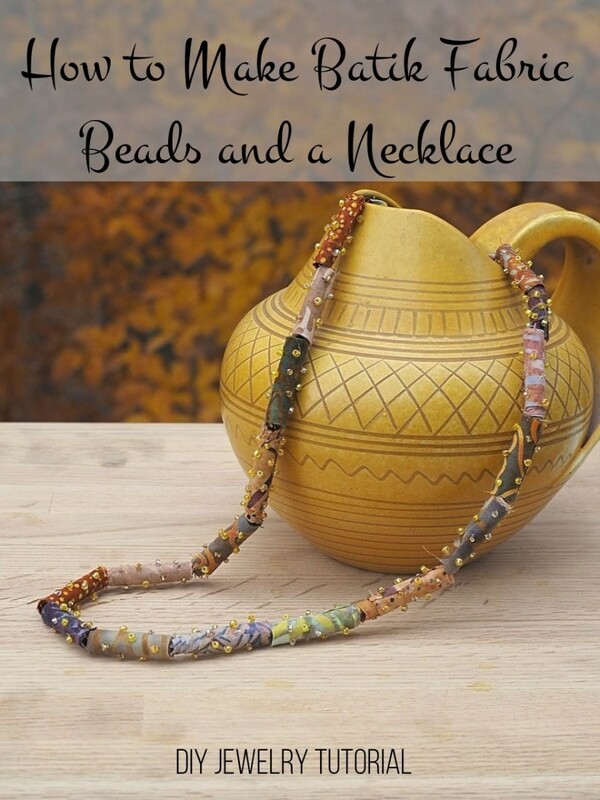 Start adding beads to a cord necklace of your choice and in a pattern that is appeals to you. Close the clasp and you are done. You have a unique necklace that you'll be wearing for many years to come. I love my new necklace and I have to admit that I'm a little bit addicted to making these beads. They are so easy to make and they are a portable project that I can do anywhere. I hope you enjoy this project as much as I have and that you'll be showing off your new jewelry soon. 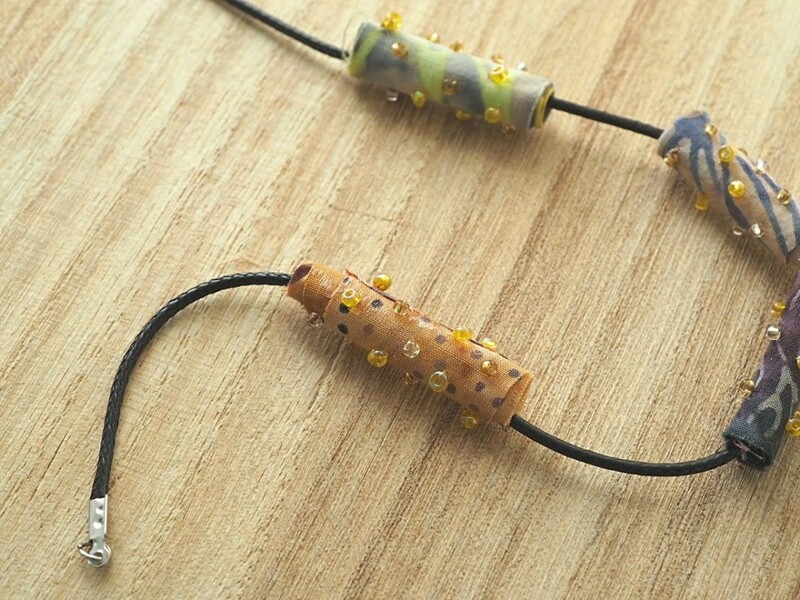 How to Make Handmade Beads out of Clay, Paper, Plastic, and Glass: Supplies, Techniques, Tutorials, and More! Thanks Donna. 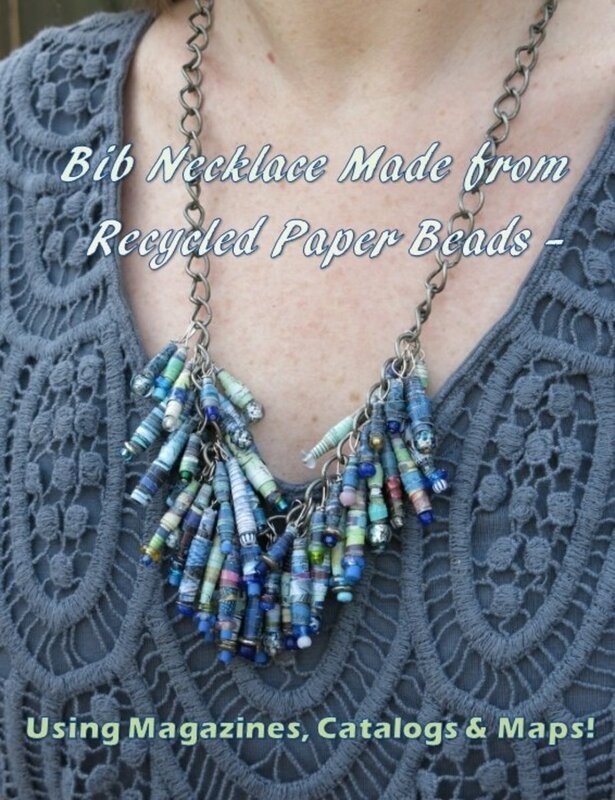 I think you could use fabric glue for the beads, but probably on the necklace only. 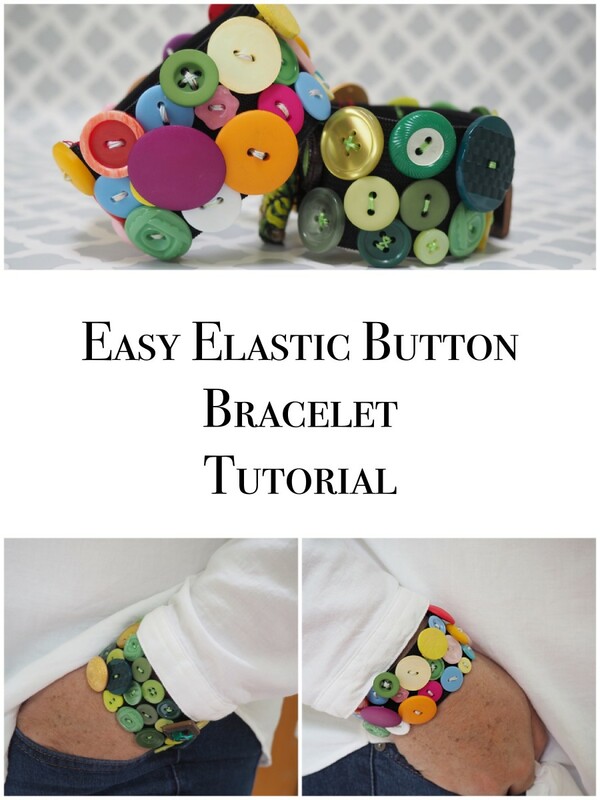 If you were going to make a bracelet I would sew them on. 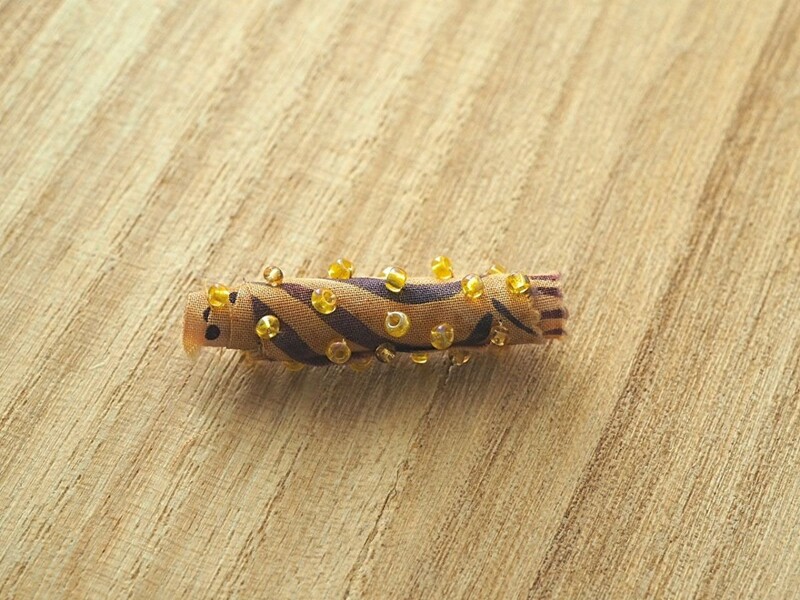 The beads are so tiny that the glue might show around them, but that depends on the type of glue. Have a Happy Thanksgiving. Great job, Claudia! 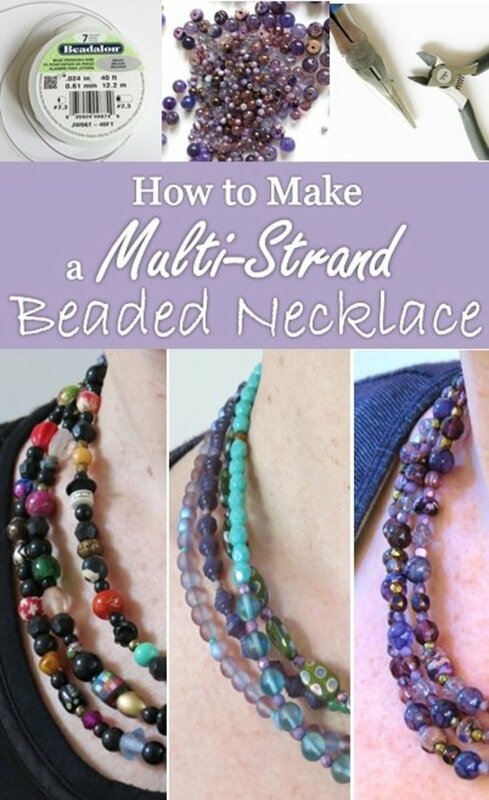 This necklace is so beautiful and your tutorial seems really easy to follow. I love batik fabric, but have never found an easy project to use it. 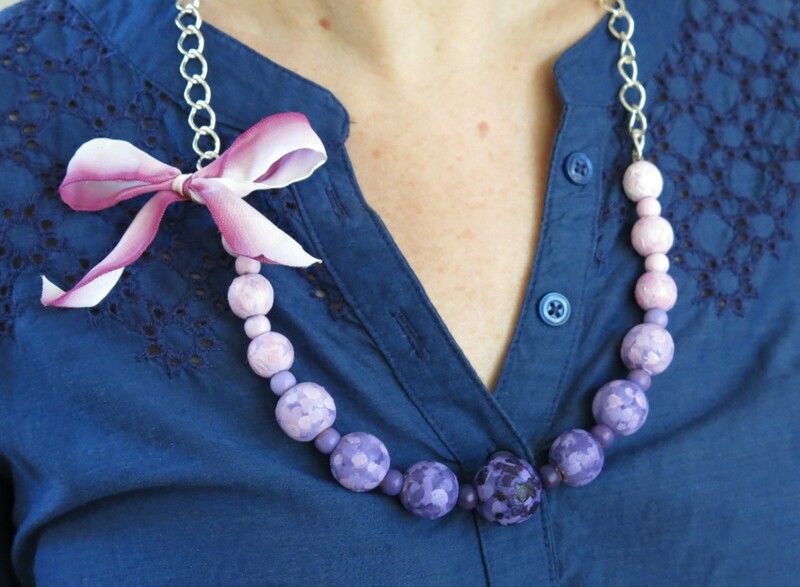 I'm definitely going to make a necklace like this, though I think I could just use fabric glue to attach the beads. Thanks for sharing this wonderful project! Thanks Liz - I appreciate it. It's definitely an easier project. Hi Margaret - I'm hooked on these and will definitely be giving some out as gifts. Thanks for reading! Thanks so much Celeste. I have a pile of batik scraps and I'll be making lots more of these, especially on these cold winter days. 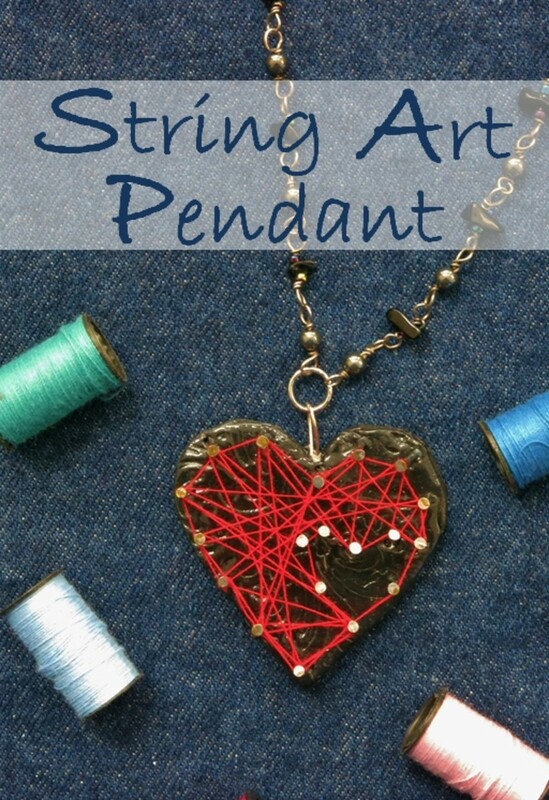 This is a great tutorial for any budding jewellry maker. 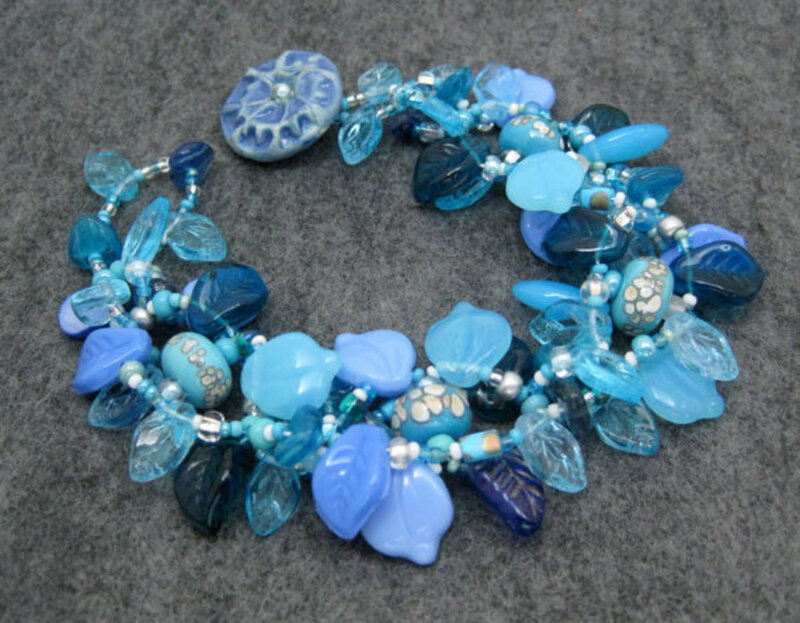 Claudia, I love this fabric bead necklace and your clear step-by-step instructions and process photos. What a great gift this would make (for someone else or for oneself!). Oh wow, this is beautiful. Thank you for sharing.